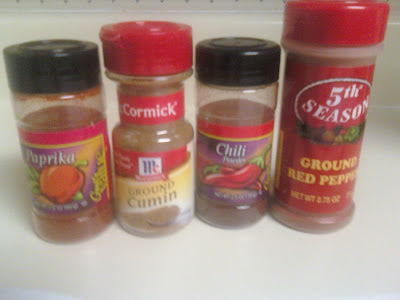 I love chili, and with the weather around here lately, it's the perfect season for it. 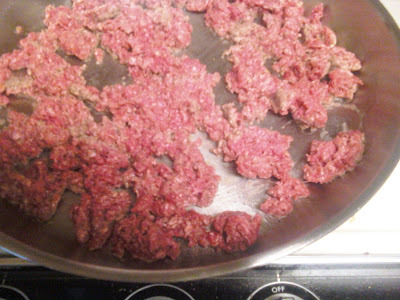 In a large skillet, combine the ground beef and black pepper. Cook over medium-high heat for 4 minutes, or until no longer pink. Drain and set aside. 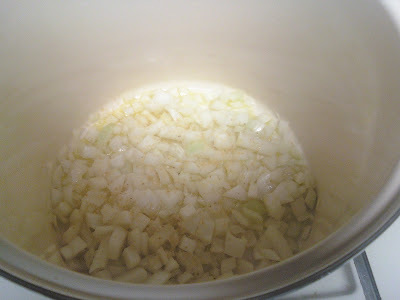 In a large pot, combine the onions and garlic. Cook on medium-high heat for 2 to 3 minutes, or until the onions are translucent. 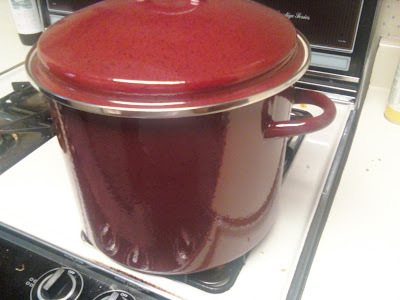 Add the ground beef and the rest of the ingredients to the pot. Bring to a boil, stirring occasionally. 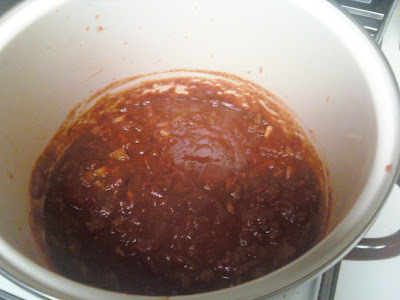 Reduce the heat to low, cover the pot, and simmer for 30 minutes, stirring occasionally. 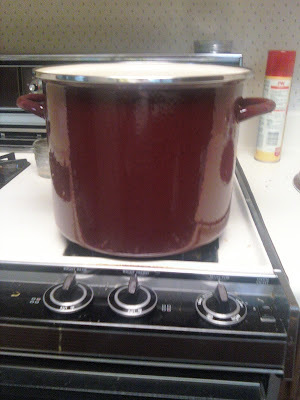 My mom bought be this Paula Deen Stock Pot for my birthday and I haven't had a chance to use it. It is much bigger than I thought it was. I found this wine for $4 at Sam's Club. 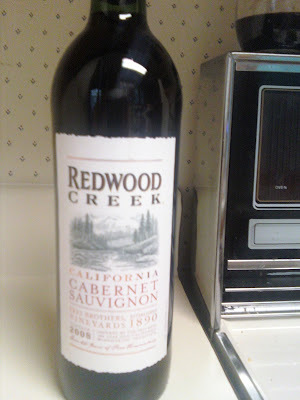 I don't like to use good wine for cooking because you can't really taste it anyway, so I always go for the cheap stuff. 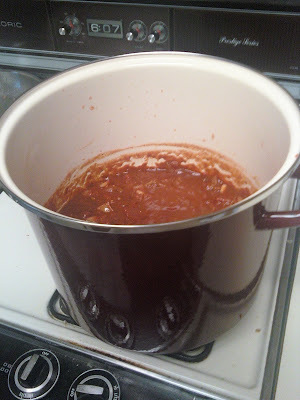 Simmering away. All put together. Finished product. 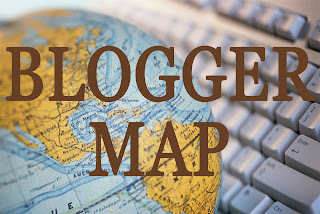 Topped with cheese and sour cream. Yum. You should try this. You'll like it.